The City of Parma, Ohio has officially retained Napoli Shkolnik PLLC to file a lawsuit on its behalf against the manufacturers and distributors of opioid medications for their role in the opioid epidemic. The City of Parma joins Dayton, Ohio as the second Ohio city to file a lawsuit seeking reimbursement for the toll the opioid epidemic has taken on its community. The litigation is being led by Napoli Shkolnik attorneys Paul J. Napoli, Joseph L. Ciaccio and Salvatore C. Badala. 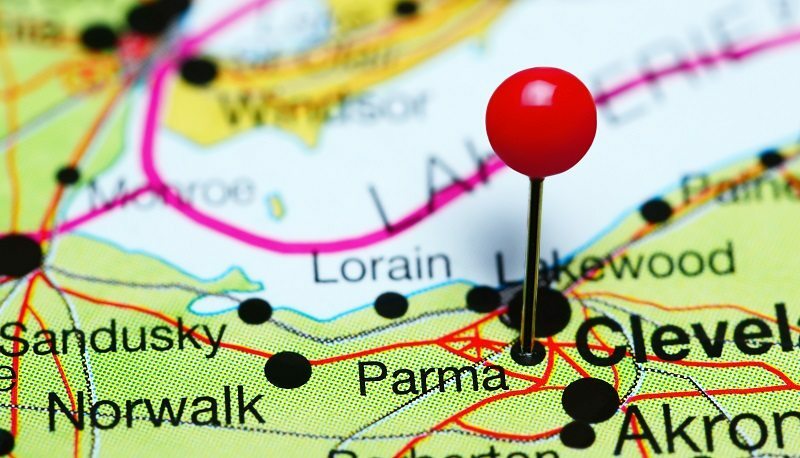 Napoli Shkolnik PLLC will work with local Ohio law firm Climaco, Wilcox, Peca & Garfoli Co., LPA in its representation of Lorain. 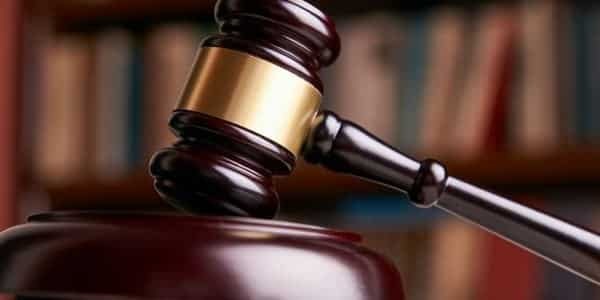 The lawsuit will seek to reimburse the City and its tax payers for the expenses and hardships faced by the Lorain community as a result of the deceptive marketing and negligent distribution of opioid pain medications. “Ohio has suffered at the hands of the opioid epidemic as much as any other area in the nation. The coroner’s have begun running out of space to put all of overdose victims”, says Joseph Ciaccio. The City of Parma has taken steps to combat the opioid epidemic, including partnering with local hospitals to provide naloxone, a life saving opioid overdose antidote, to police officers and first responders. “When you take a look you realize that these Ohio communities are spending millions of dollars as a result of this epidemic, while these companies profit hand over fist”, says Salvatore Badala. Community budgets are stretched to the breaking point by the surge in addictions, overdoses and crime, which can be traced back to opioid abuse. “All these unexpected costs are crashing down on cities and leaving them scrambling to shift money around to keep things going,” Hunter Shkolnik told Bloomberg News. Our firm is working with numerous other municipalities throughout Ohio and across the country to investigate and file similar lawsuits. “We anticipate filing cases for many more municipalities across the country” says Paul Napoli. 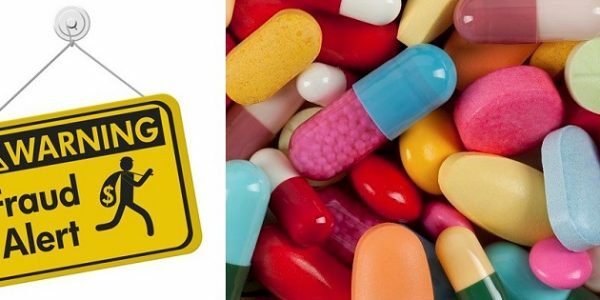 More than 20 U.S. states, counties and cities have sued firms including Johnson & Johnson, Purdue Pharma Inc., and McKesson Corp. over the past year alleging a public-health crisis related to deceptive marketing and aggressive distribution of the powerful painkillers. 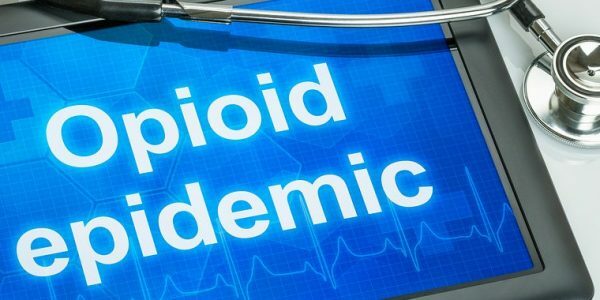 The U.S. Food and Drug Administration (FDA) is also taking a tougher stance on opioids, requesting that Endo International PLC pull their Opana ER abuse-resistant opioid from shelves. The drug has been linked to an outbreak of HIV and hepatitis C infections among addicts injecting it with shared needles. The cost of treating such outbreaks can fall to state or local governments. Napoli Shkolnik attorneys are pursuing claims against not only the largest opioid manufacturers in the country, but also the distributors who are distributing these drugs directly into the communities. Speak with a Napoli Shkolnik lawyer today, the consultation is free.